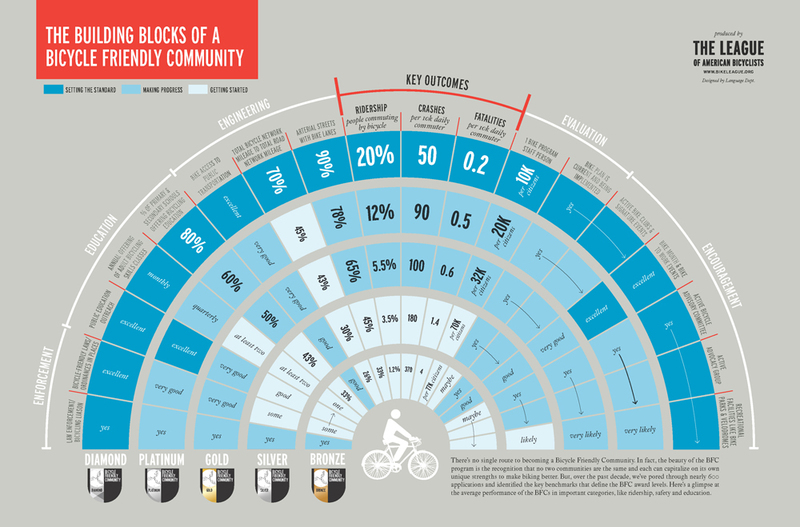 Making a successful case for bicycling and walking priorities requires two things: great stories and great data. We need to be able to illustrate the benefits of bicycling in a way that resonates with decision-makers — and we need to have the credible statistics to back it up. The same principle holds for successful advocacy campaigns. 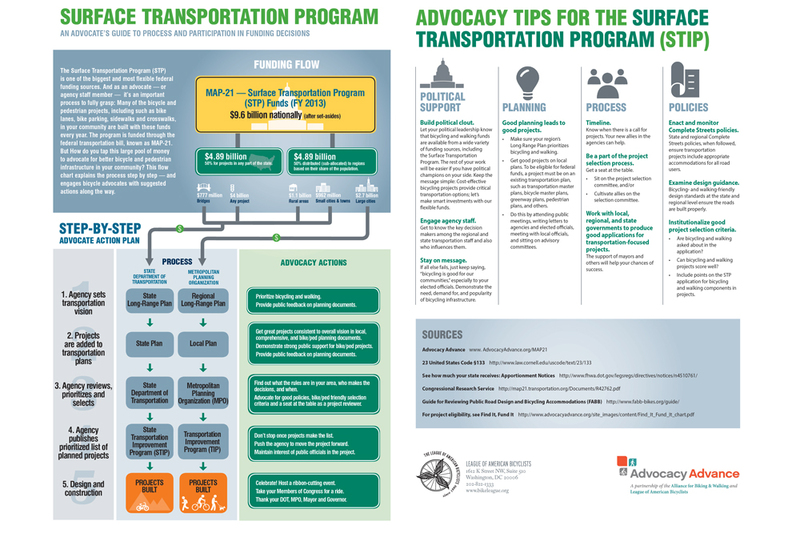 In the resources below, we provide the facts and figures to support bicycling and give examples of actual advocacy campaigns as models for others to follow. 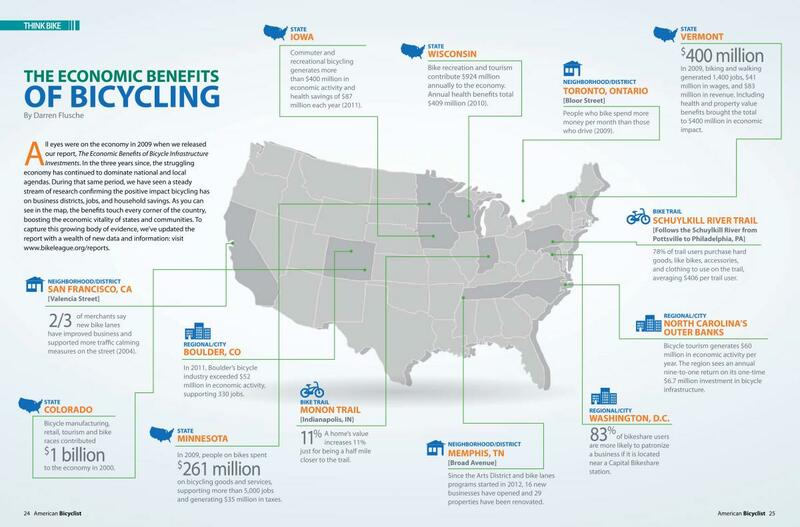 From the ins and outs of the new transportation law to the economic benefits of bicycling, the reports and resources below will help you make bicycling better in your community. 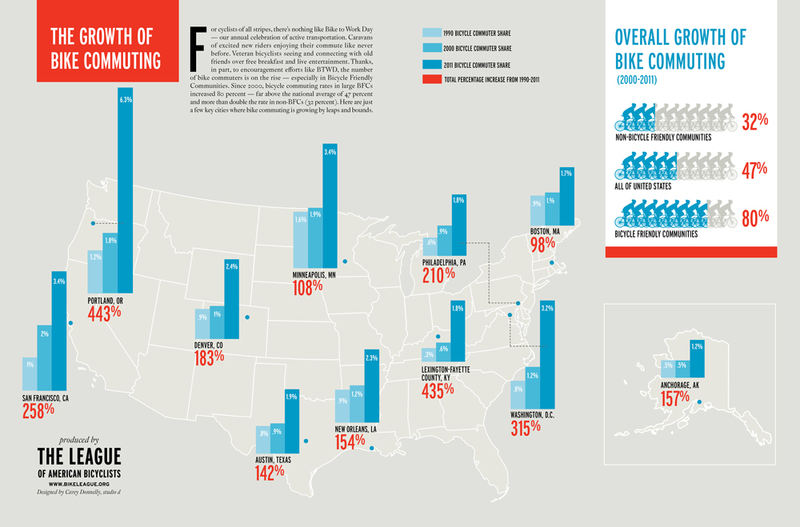 How many Americans bike and walk? How can I show decision-makers that bicycling is good for the economy? 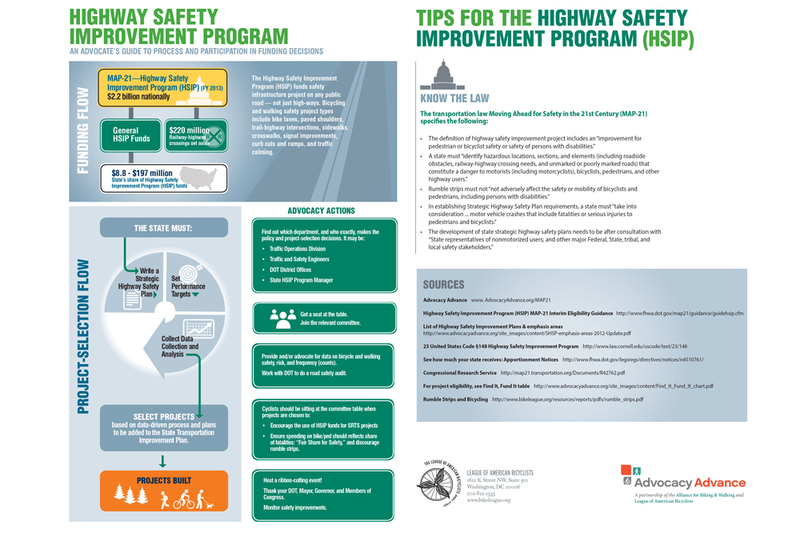 How can my Bicycle/Pedestrian Advisory Committee be most effective? What have bike/ped staff done for our communities? What commuter rail lines allow bicycles on board? How can I organize an amazing state bicycle summit? 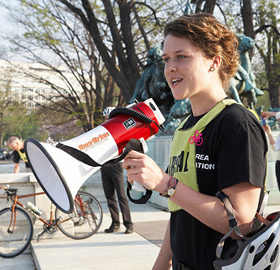 What can bicyclists do to elect bike-friendly officials? How have bicyclists won safe bridge access? How can bicycling advocates get good distracted driving laws passed? How can we stop rumble strips from ruining bicycle routes? 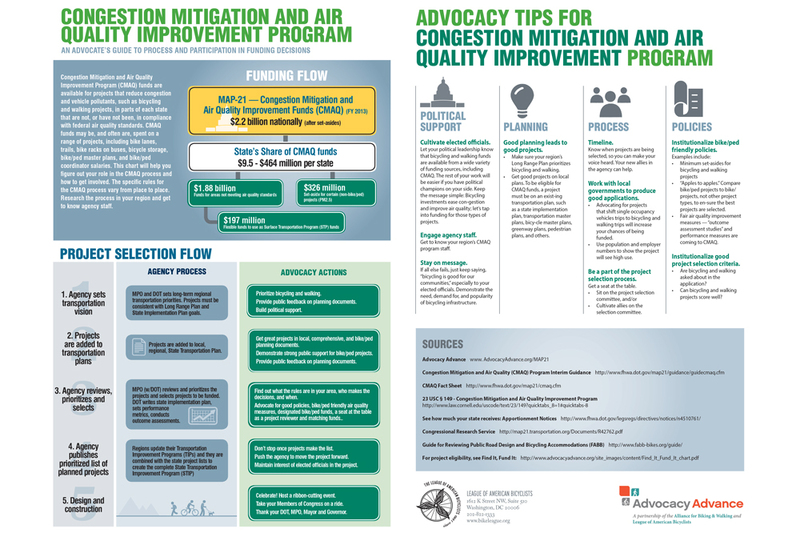 How can bicycling and walking be written into Climate Action Plans? How can I manage a successful funding campaign? What makes a good statewide advocacy campaign? 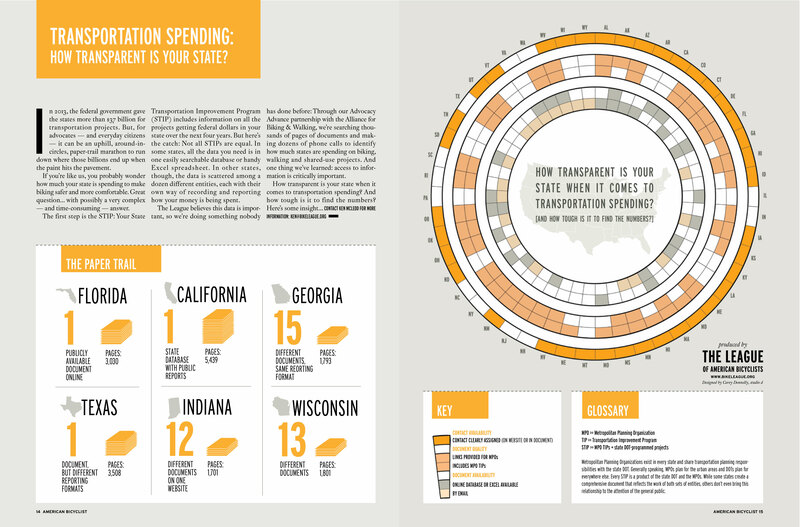 How can I work with my Metropolitan Planning Organization for a successful regional campaign?